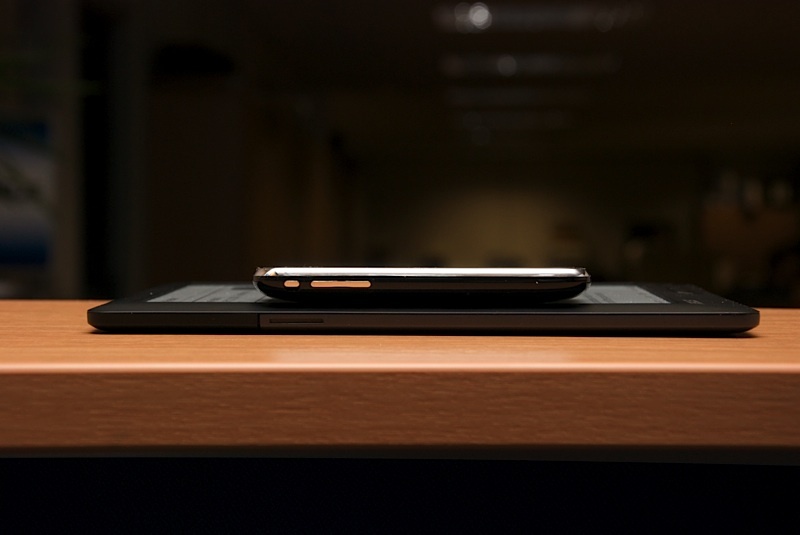 Sure, we’d love to be hanging out with this device in person, but we suppose this is second best. 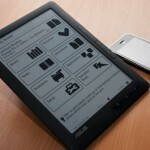 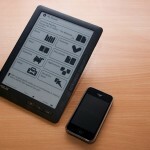 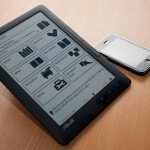 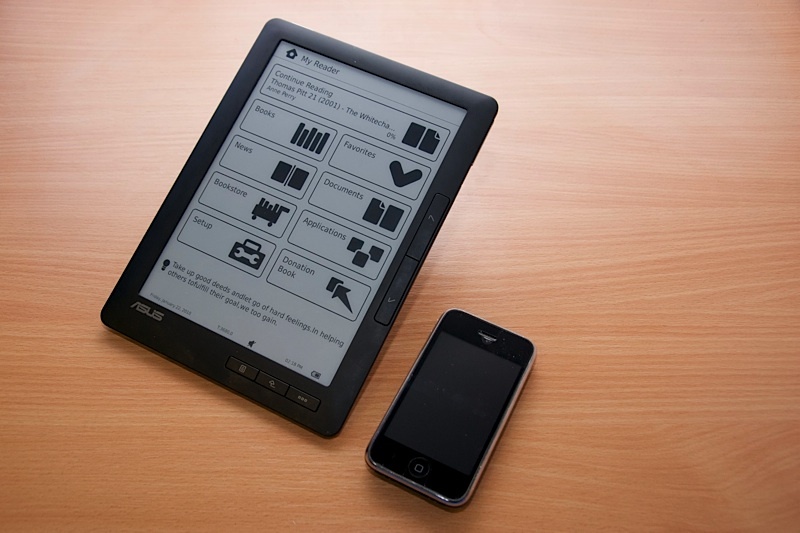 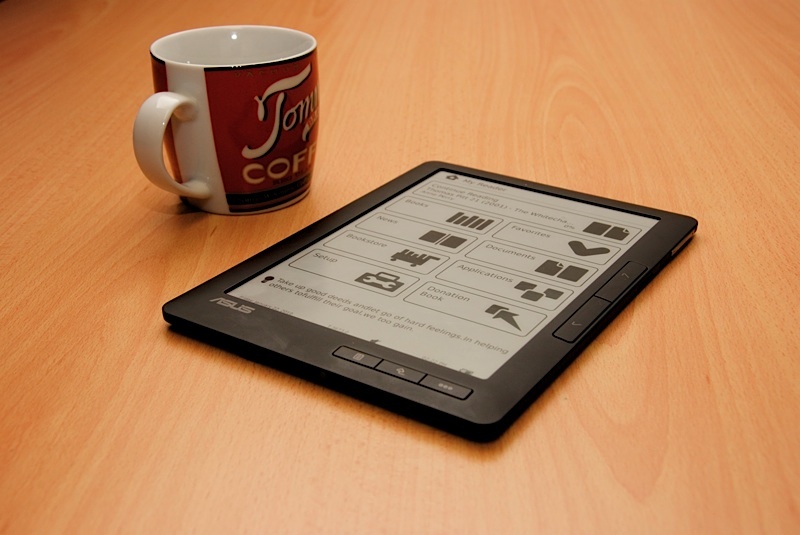 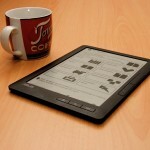 ASUS UK has some shots of the upcoming DR-950 e-reader, sporting 9-inches of grayscale SiPix e-paper. 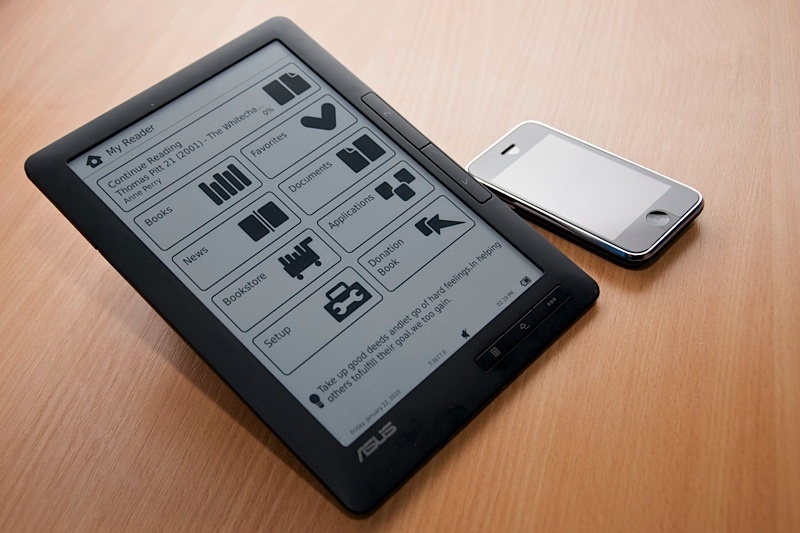 It admittedly looks pretty great under these idealized lighting conditions, and the homescreen interface looks simple and oh-so-touchable. 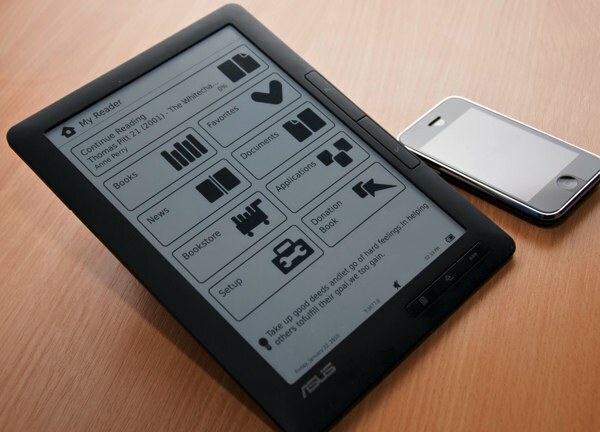 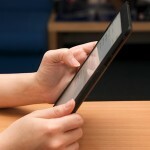 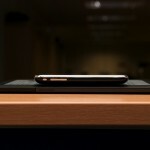 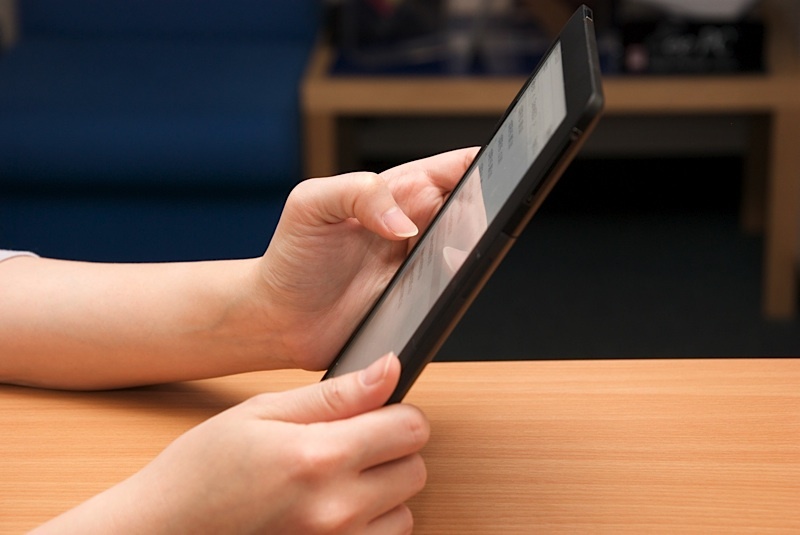 Hopefully we get to put the device through its text-to-speech, 3G and ePub paces soon enough.